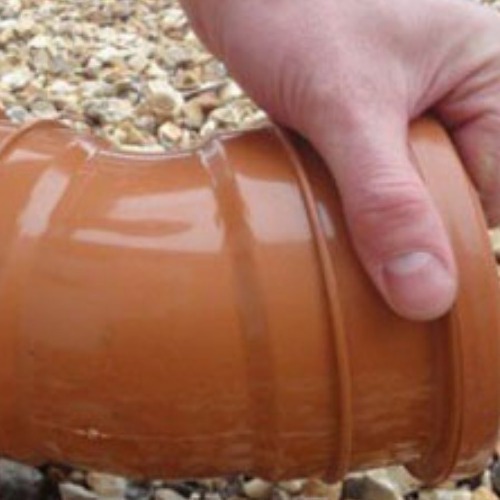 Want some advice on how to install your underground drainage, or interested in finding out more about our product range, take a look at our guides & tips. 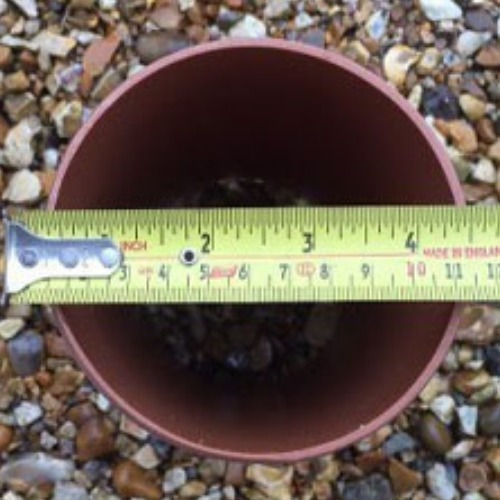 How Is Drainage Pipe Measured? 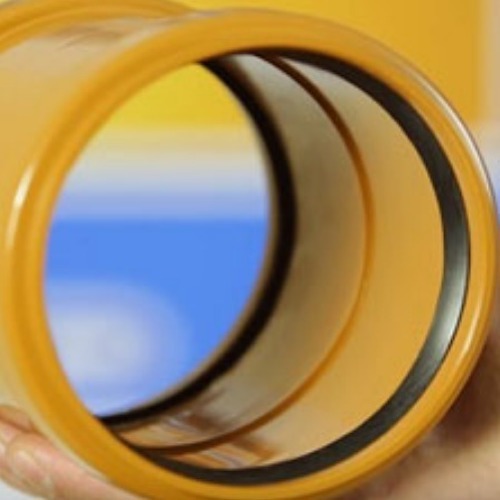 What Is Meant By Foul And Surface Water Drainage? How Do I Connect My Downpipes To The Underground Drainage? How Do I Clean Out And Rod A Bottle Gully?